Cereals are planted at Lovett Family Farms as a break crop. 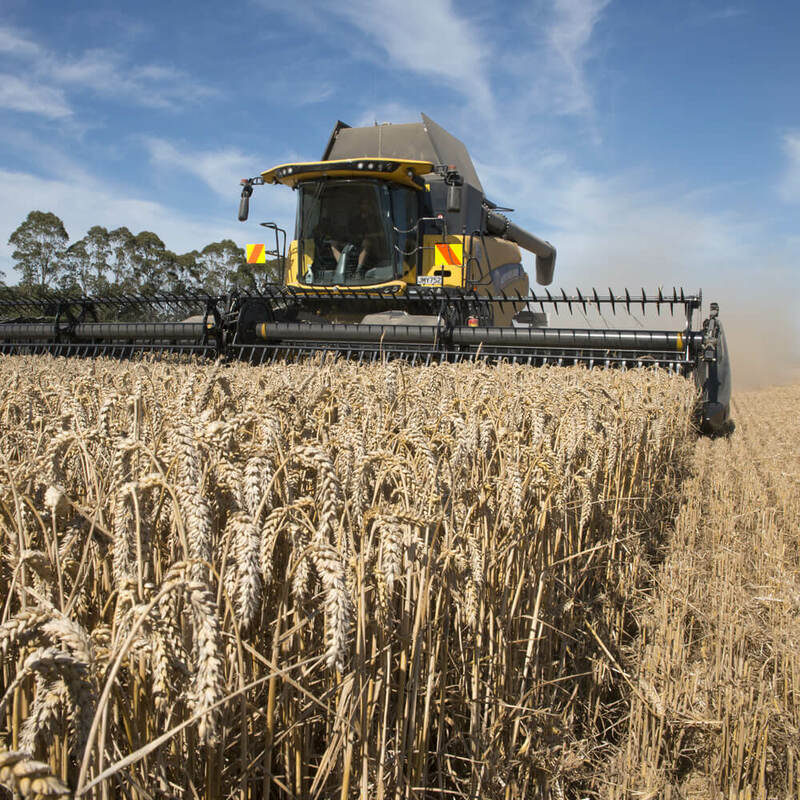 With a variety of different end uses whether it is Animal Feeding, Milling Wheat or Malting Barley, there is still a huge effort to make grade and these crops profitable in their own right. We mainly plant wheat after potatoes in the autumn to use up excess fertilizer the potatoes have left behind. Barley is planted in the early spring after a winter harvested crop. Both cereals are harvested in the February. We traditionally have a warm Norwest wind bringing the moisture of the grain down to a storable level without having mechanical drying costs.